This beautifully rustic expression of Cabernet Sauvignon displays lovely fruit aromas of blueberry and damson plum, as well as more savory notes of walnut and sage. 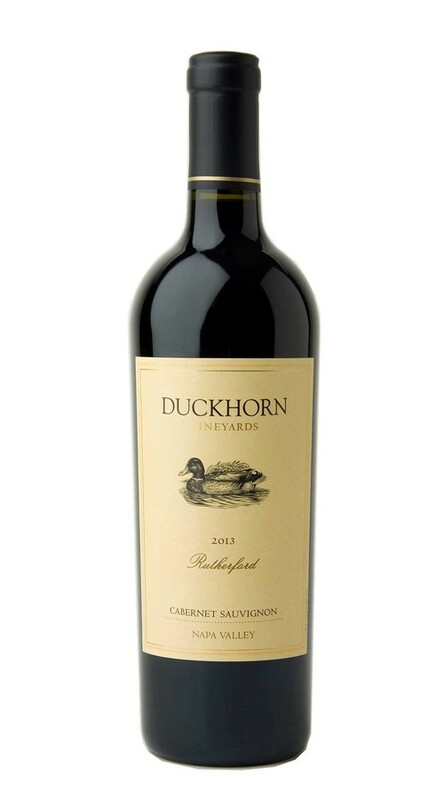 On the palate, classically dusty Rutherford tannins act as a counterpoint to jammy blackberry and Bing cherry flavors, with hints of mocha and cranberry compote adding to long, delicious finish. Hints of Blueberry and blackberry are ver evident. Slight vinegary hint at first, slightly overpowered by the oak and fruits. Berry strikes first followed by a vinegary oak hint with an aftertaste of strong oak mixed slightly with blueberry. Meal was Prime Rib grilled medium rare. Wine enhanced the smokey taste of the aged prime rib brilliantly. The steak didn't overpower the fruity, berry hints but enhanced the oak.